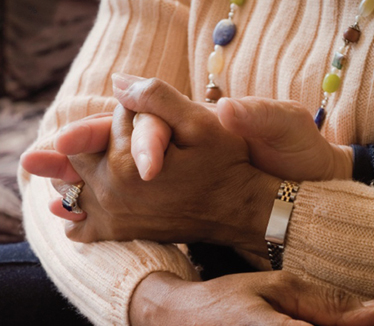 Our befriending scheme receives referrals for clients identified by their GP as suffering from extreme loneliness. 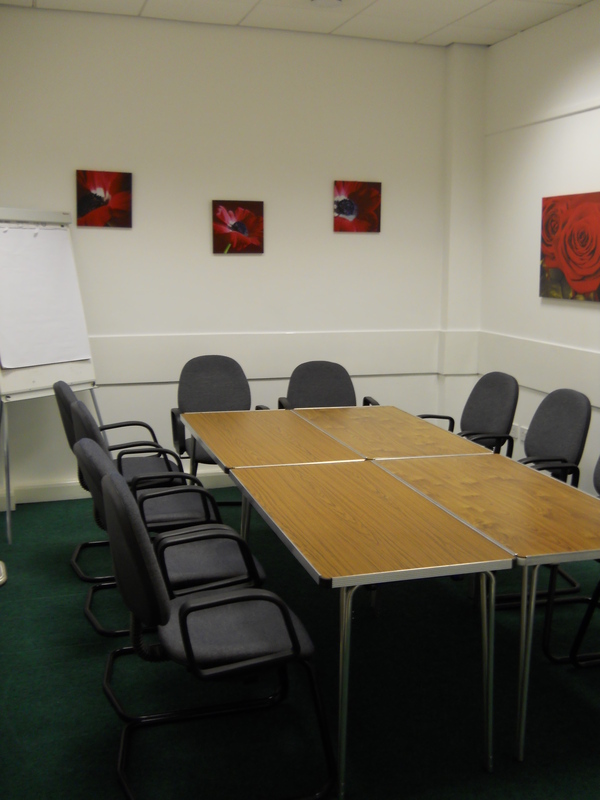 It is a means to reduce isolation and increase independence for our clients. Befrienders will encourage clients to make positive choices and help them to help themselves. 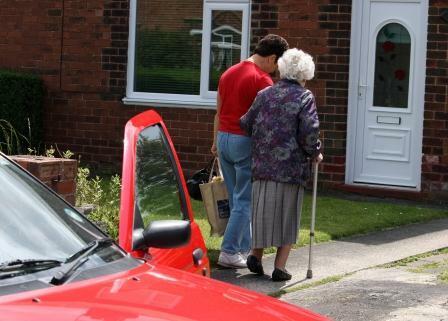 The befriender will visit a client in their home for one hour per week for up to twelve weeks. 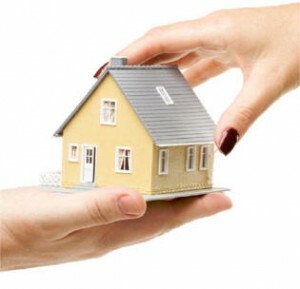 You will need to be able to travel to the clients home. 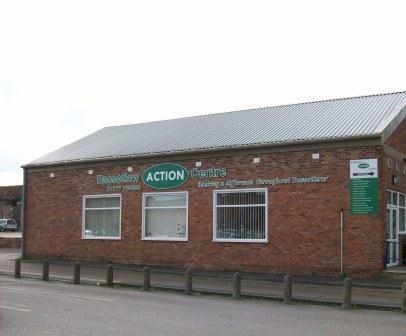 We have different roles available for volunteer drivers. Any amount of time you can give to the scheme is very much appreciated. Journeys vary from an hour or so on the car scheme to a full day if driving the minibus and everything in between. 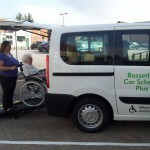 We transport Bassetlaw residents who are unable to access public transport. The scheme is mainly used by registered clients to go shopping, visit friends or attend appointments. 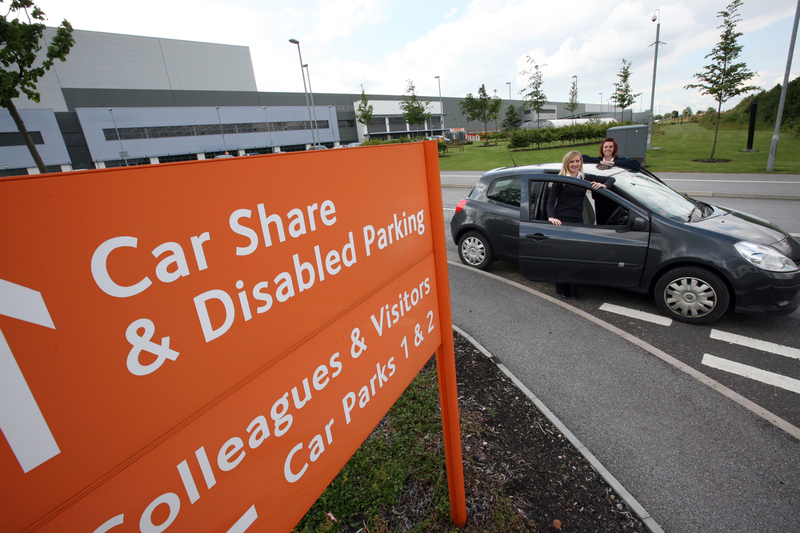 We have our own accessible vehicles which are driven by volunteers. 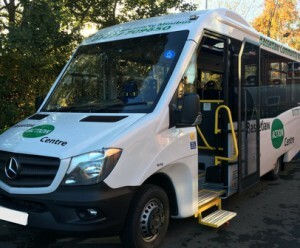 Our accessible minibus runs regular day trips with pick ups across Bassetlaw to destinations such as garden centres, markets and seaside towns. 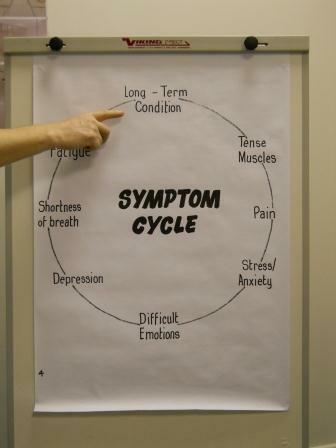 SWP Tutors are people with a long term health condition that have seen the benefits from participating in the six week self-management course and want to share their new found skills and knowledge with others. A four day training programme is completed following which the volunteer has two assessments before achieving their passport to practice. 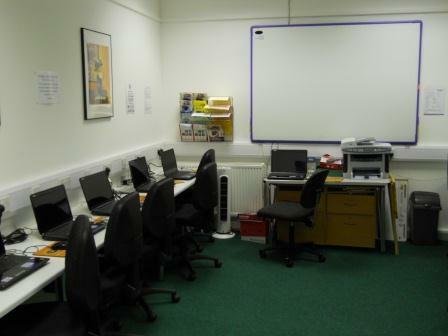 SWP Tutors deliver courses throughout Bassetlaw once trained. If you enjoy meeting people and helping the local community you are the ideal person to volunteer on one of our schemes. We welcome volunteers from all backgrounds and apply our Equal Opportunities Policy to all volunteers and staff members. For driving roles – Full driving licence with 2 years driving experience. Additional criteria applies when driving the Minibus, ask us for details. For the car scheme you also require your own insurance, tax and MOT. How much free time do I need to be a volunteer? Opportunities are available from just a few hours a week. We ask all volunteers to complete our application form providing the details of two referees. We will invite you for an informal interview which will include a Disclosure and Barring Service (DBS) check. We will then invite you back for an induction session before you start. Is there any training I need to do? All volunteer drivers need to complete Driver Awareness Training (MiDAS). Staying Well Programme Tutors must undertake a training programme to gain their passport to practice. These are provided free of charge. 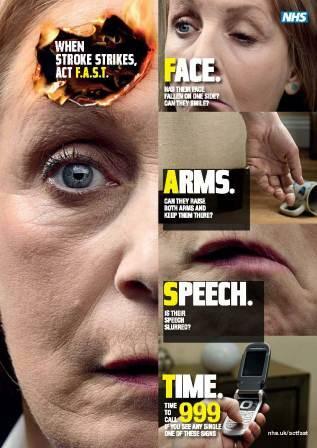 Other training sessions may be offered from time to time such as First Aid and Dementia Friends sessions. 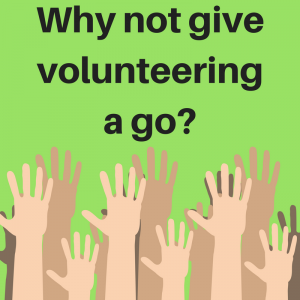 Legitimate volunteer expenses are paid in all roles on a monthly basis in line with HMRC guidelines. A small amount of paperwork needs to be submitted on a monthly basis and volunteers are provided with the necessary documents to support this.